already improving on the Gross Domestic Product (GDP) of the State. facilitating more businesses into the State. as improving on the welfare of judicial officers. are actually witnessing in Lagos. 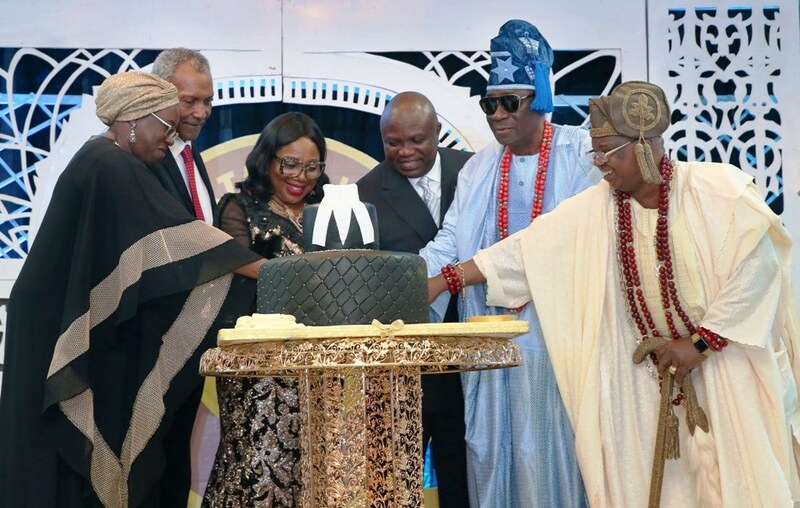 we would continue to attract more investment to Lagos,” the Governor said. and they have actually carried on with a whole lot of respect. judiciary and we would continue to support the judiciary. 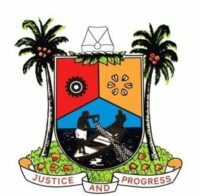 delivery of services to our people,” the Governor said. strongly collaborate and assist when required. attention to our requests,” the CJ said.